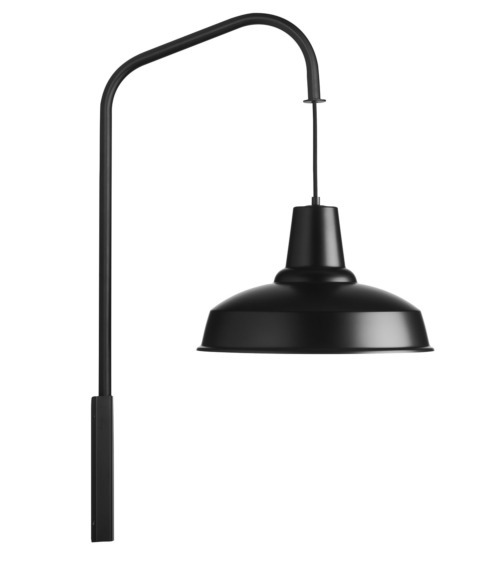 The Bistro is the unique combination of a wall-mounted lamp and pendant lamp! This original light fixture enables you to complete your interior lighting design, creating the perfect mood and giving a stylish, high-quality finish to your home, restaurant or deli. 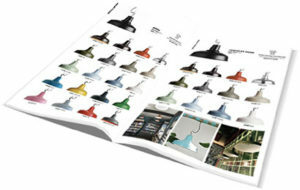 The functional design is especially useful in spaces where ceiling heights prevent normal pendant lighting solutions. Made of aluminium, CE and IPx3 certified.